 Garwin Gerstein & Fisher LLP served as lead counsel on behalf of a class of direct purchasers. A $146 million settlement was reached in 2017. Direct Purchaser Plaintiffs asserted that Boehringer Ingelheim, Teva, Barr, and Duramed violated antitrust laws by engaging in an unlawful scheme to delay or block the market entry of less expensive, generic versions of the prescription drug Aggrenox (extended release aspirin-dipyridamole). The Direct Purchaser Class Plaintiffs allege that Boehringer entered into several unlawful, non-competition agreements, or horizontal market allocation agreements, with its prospective generic competitor, Barr, whereby Boehringer agreed to pay Barr, in exchange for agreements by Barr to delay selling its generic version of Aggrenox. After the challenged agreements were entered into, Barr was acquired by Teva.